The IWX: Outrageous fun, in-depth interviews with pro wrestlers, roundtable discussions, and of course, live callers. Pro Wrestling Is Dead: A different kind of wrestling show. 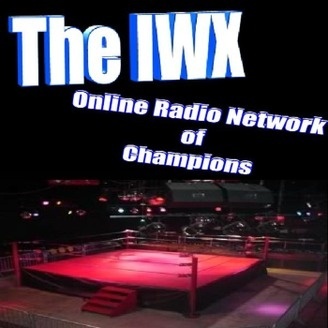 Hosted by Shaffee and The Wheeler The IWX Online Radio Network distributes multiple programming for the purpose of expanding it's audience and entertaining & informing fans of pro wrestling. http://www.IWXshow.com.